Kelso and Green's Beach. The industrial estate of Bell Bay is nearby. Comalco aluminium and Tempco steel works are major employers in the Tamar Valley. Bell Bay is 3 kilometres south of George Town. The Bridport junction is near Bell Bay. BELOW RIGHT: The Grove historic homestead. 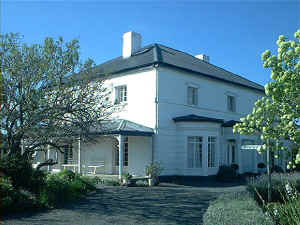 Adjacent to the town centre and includes a restaurant and accommodation. 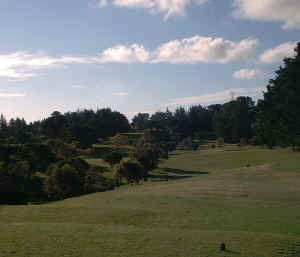 BELOW: The George Town Golf Club - from the first tee. 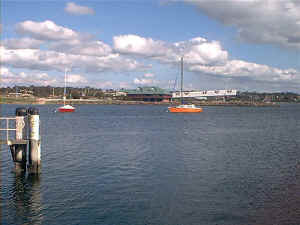 The course is adjacent to Bell Bay on the East Tamar Highway.